What Is Core Basic Daily™? 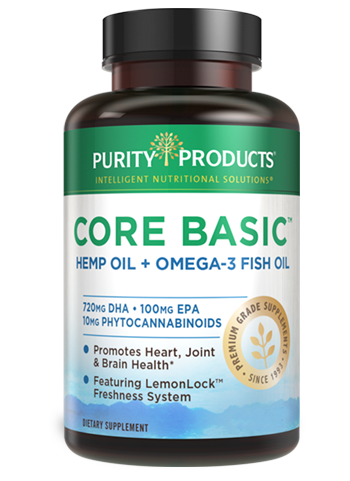 Core Basic Daily™ is a dynamic combination of Omega-3 fatty acids from Norwegian Fish Oil and non-psychoactive Phytocannabinoids from premium, full-spectrum quality Hemp Oil. Phytocannabinoid-Packed Hemp Oil: Core Basic Daily™ features a full-spectrum oil from hemp plants grown in the Netherlands and harvested under strict quality protocols. Hemp Oil is a great source of phytonutrients that act specifically on the endocannabinoid receptors and is a great complement to the benefits of Omega-3. 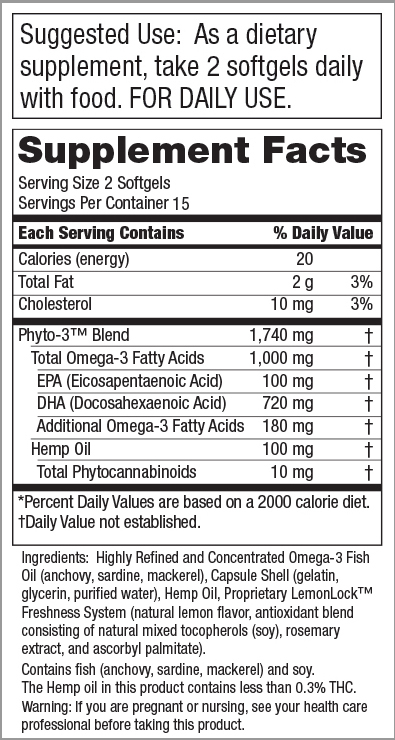 Plus, Hemp Oil contains a unique combination of cannabinoids, terpenes, and essential fatty acids. 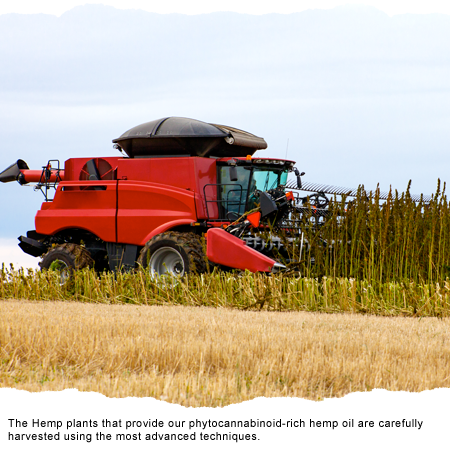 The Hemp Oil in Core Basic Daily™ is minimally processed to preserve potency. It is carefully extracted using CO2, and every batch is tested for purity. Core Basic Daily™ utilizes the triglyceride form of Omega-3 for superior absorption and bioavailability. 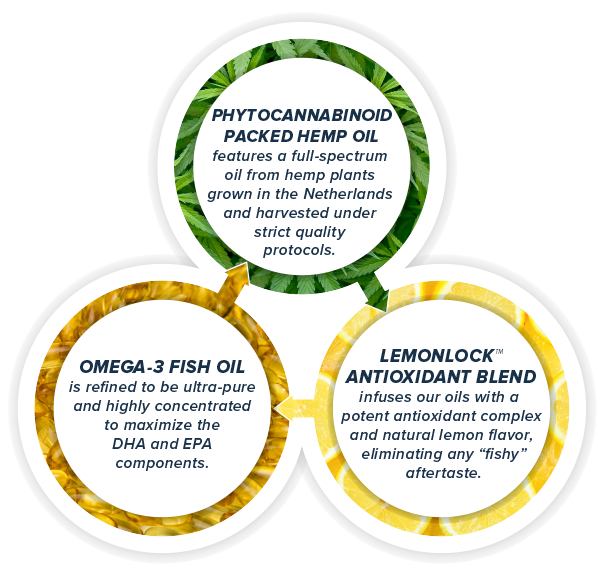 LemonLock® Antioxidant Blend: Core Basic Daily™ starts with the freshest Fish Oil and Hemp Oil available and preserves them with our scientifically advanced LemonLock® Freshness System. LemonLock® infuses our oils with a potent antioxidant complex including rosemary and natural lemon flavor, eliminating any "fishy" aftertaste and ensuring a stable shelf life. We’ll send you a 15 day trial of Core Basic Daily™ for FREE† to get you started, just pay $4.95 for shipping! Core Basic Daily™ is great for your heart, joint and brain health! In about 2 weeks, you’ll receive your 1st Super Saver supply of Core Basic Daily™ — three 30-day bottles — for just $39.95 per bottle (that’s 33% off the retail price)! Cancel anytime. † - $4.95 shipping and handling fee applies. By accepting our exclusive Free bottle offer for Core Basic Daily™ (15 day supply) you will be enrolled as a Super Saver. As a Super Saver, you will receive 3 bottles every 90 days at the discounted price of just $39.95 per bottle (33% off retail), and if applicable your state and local tax, charged to the payment method provided today. Each bottle is a 1-month supply. Your first delivery of 3 bottles will ship about 2 weeks after you receive your Trial bottle, so you don't miss a day. If you wish to change the frequency, date of shipment or number of bottles on Super Saver, you can sign up for online access or call Customer Care at 1-888-769-7873.